Simultaneous screenings of Dr Seuss’ The Grinch at cinemas in Manchester, London, Cardiff, Belfast and Edinburgh have kicked off the 2018 Into Film Festival, the largest free festival of its kind for children and young people in the World. 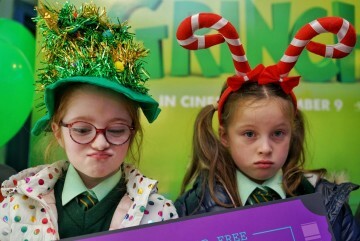 The exclusive ‘pupil premieres’ of The Grinch, released nationwide by Universal Picture on Friday 9 November, were attended by over 1,400 children and young people from each local area. 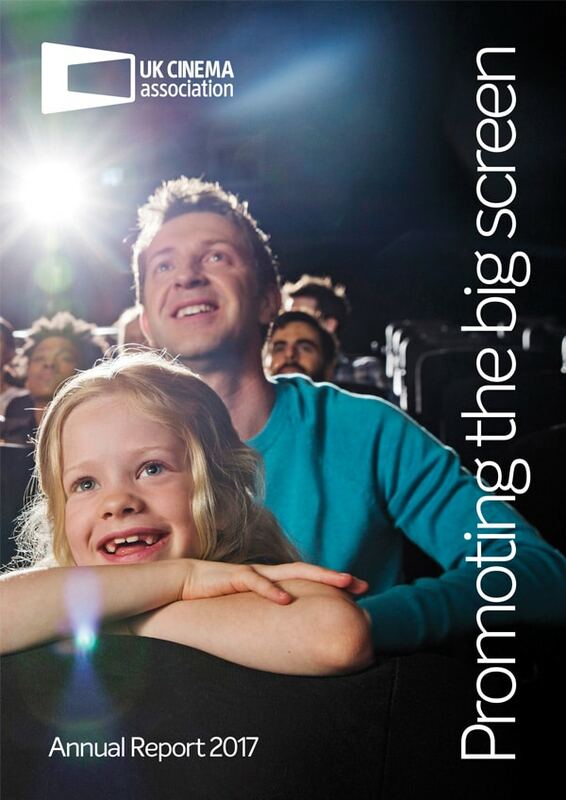 Over the whole Festival, the over 450,000 children, young people, teachers and parents attending will have the chance to hear from a variety of speakers including actors Will Poulter and Ruby Barnhill, directors Saul Dibb, Jeremy Dyson, Asif Kapadia and Deborah Haywood, plus to attend a whole range of events including VR experiences, VFX presentations, stunt workshops, careers-focussed talks and a focus on classic cinema with Park Circus. Over half of the programme will be made accessible to those with a sensory impairment or who are on the autistic spectrum with AD/ST and autism-friendly screenings. More details on the Into Film Festival can be found here.